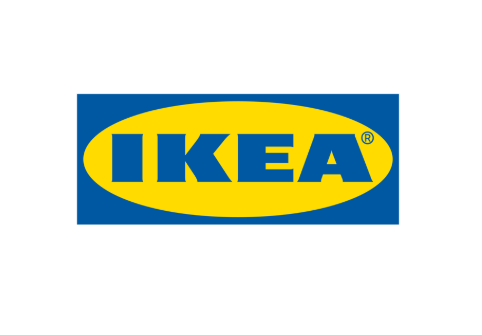 While reading yesterday’s news I’ve bumped into a short article about Swedish giant IKEA changing its logo. Now let’s check the new one. The difference isn’t obvious at all. The website I found the news on had to make a GIF to show the changes, saying that the changes are hard to catch without the comparison. In Approval Studio, we have 4 different comparison modes to find the difference between the design variants, and the GIF that was on the website can be easily substituted with Toggle mode. Here’s how it looks in our system. The reason that we have 4 comparison modes, and we spent a lot of time developing those, is very simple – the first sketches, mock-ups, design versions may differ a lot, and you can easily see what has been changed in there. But the final and pre-final version can seem almost identical, and you need to make a wise choice to have the best variant chosen. Comparison tools allow to see those changes with your own eyes, plus, as we have it in Approval Studio, the system can highlight them for you, so you would definitely know that you are fully aware of those changes. More examples of seamless design changes. 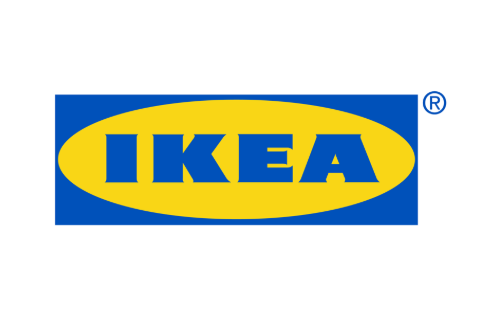 After reading the news about IKEA I recalled a story I read on the Internet a few years ago about another logo update. Back in 2014, the local government of Moscow (Russia) decided to change their subway logo. The original logo was M button – for Metro (which is a subway in Russian). After spending more than 5 million dollars on the new logo design, they released the following thing. The most obvious changes here is removing this blue outline. Now, try to find the differences here without the proof tool. I’m not asking was it worth $5 million. Find 10 differences with a review tool. 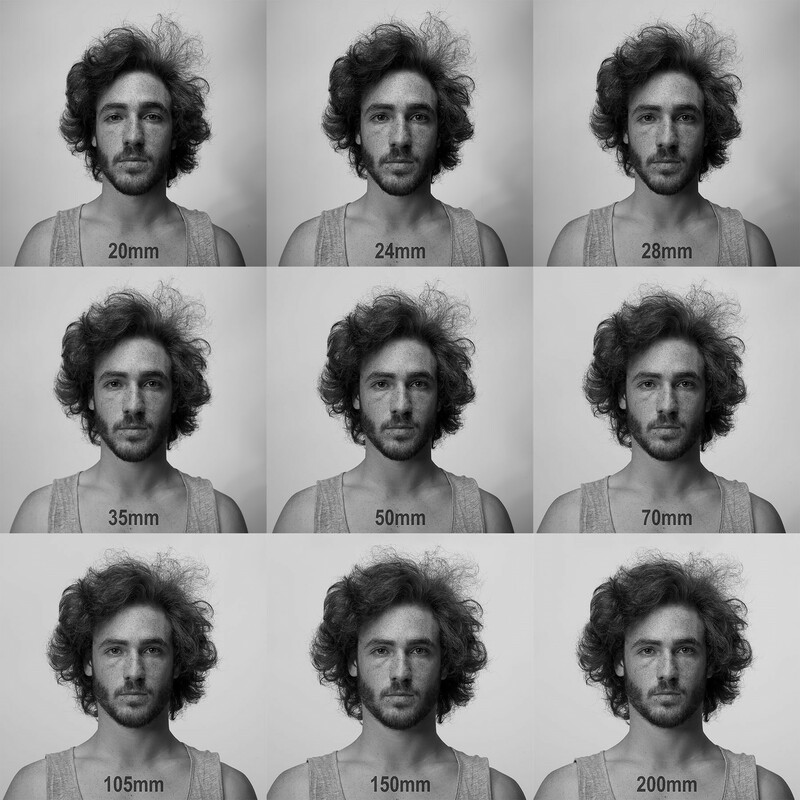 I would end this story here, but while browsing the Facebook, I read about Dan Vojtech – a Czech photographer, who made a photoshoot of one and the same person, but with different focal lenses, showing how it affects the portrait. And again, I wasn’t able to find the difference just like that, until I uploaded the pictures in Approval Studio and ran the comparison modes. The changes became so surprisingly obvious, I couldn’t believe that I didn’t see those with my bare eyes. And what about you? How do you compare the file versions? What tools do you use to highlight the design changes?